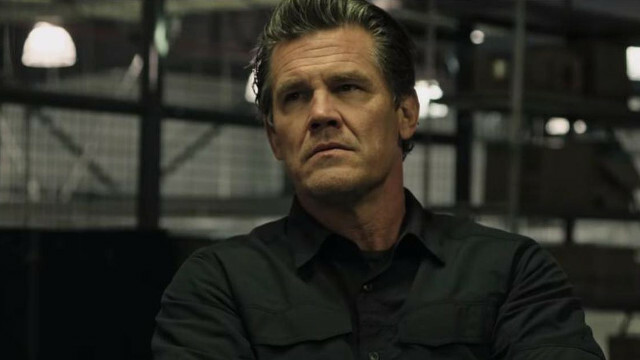 Despite reportedly landing in Jordan just a couple of days ago to join Dune‘s production, Josh Brolin is already showing off his battle scars. Brolin recently shared a picture on Instagram of his first experience on the set with a caption from Frank Herbert’s novel. Brolin is playing Gurney Halleck, the Atreides clan’s warmaster. Halleck is the man in charge of providing Paul Atreides (Timothée Chalamet) with the necessary training in the art of swordplay and self-defense. Before Brolin, Patrick Stewart portrayed Halleck in David Lynch’s adaptation of Dune in 1984. Additionally, Halleck was brought to live action by P.H. Moriarty in Syfy’s 2000 miniseries Frank Herbert’s Dune and in the network’s sequel series Frank Herbert’s Children of Dune. Dune is set to soar into theaters on November 20, 2020. How do you think Josh Brolin will fare as Gurney Halleck? Let us know in the comment section below.